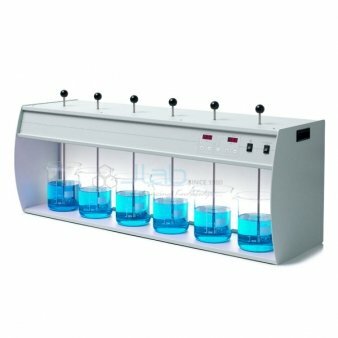 JLab manufactures Agricultural Laboratory Equipment's that are widely used in Schools, Colleges and Universities through out the world. JLab manufactures Automobile cut section training models that are widely used in Schools, Colleges and Universities through out the world. JLab manufactures mechanical workshop Tool Kits that are widely used in Schools, Colleges and Universities through out the world. Jlab manufacture Electronics Lab Instruments, Digital Trainer Systems, Oscilloscopes etc. that are widely used in School, Colleges and Universities throughout the World. 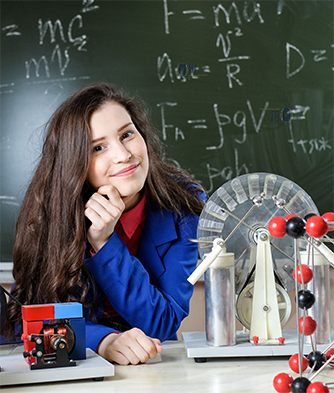 JLab manufactures Math Interactive Games, DIY Math Kits that are widely used in Schools through out the world. JLab manufacture Civil Lab Equipment that are widely used in Schools, Colleges and Universities throughout the World. Jlab manufacture Medical Lab Equipment and Hospital Furniture that are widely used in Schools, Colleges and Universities throughout the World. When talking about education commong folks often get it confused with plain old schooling. Most of them think of places like schools, university or colleges when seeing or hearing the word Education. However School Education is more then theoretical knowledge. 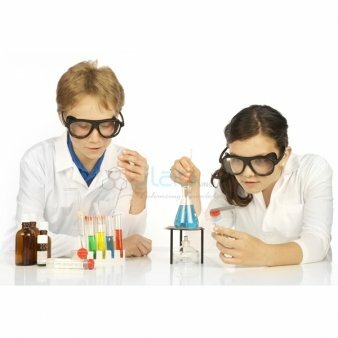 Hands-on experience is the best way to learn about all the interdisciplinary aspects of Scientific Eduactional Laboratory Techniques. We are UNESCO, UNIDO and UNICEF Certified for the Science and Math Kits which makes us so popular. Our Industrial Unit is spread over an area of 15000 square meters and is equipped with state-of-the-art machine tools so that we can offer only the most exceptional quality products to our customers. It is our mission to supply only the unparalleled quality of products to the customers at the best possible price. It is through our hard work and continuous effort that we have been able to achieve this and we strive to keep our customers happy at all times. Industrial Unit spread over 15000 sq. meters equipped with Latest Machine Tools.